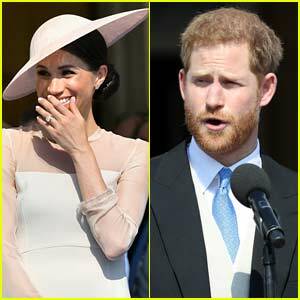 Prince Harry Was Bothered By a Bumblebee During Speech & It Gave Meghan Markle the Giggles! 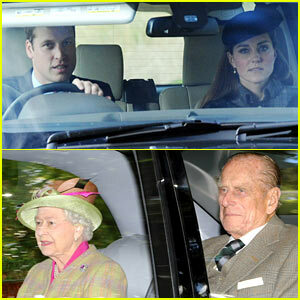 Kate Middleton & Prince William Drive Away After Church! 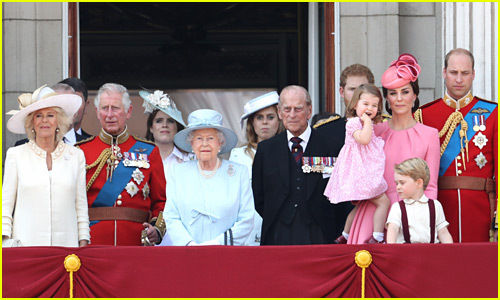 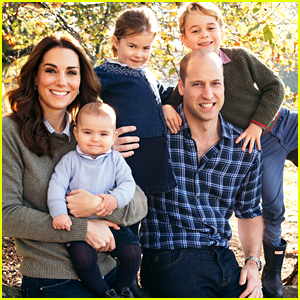 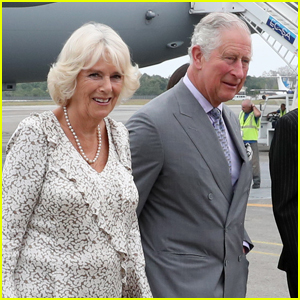 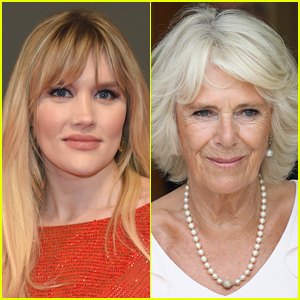 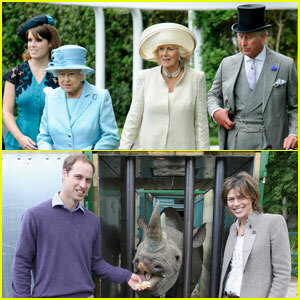 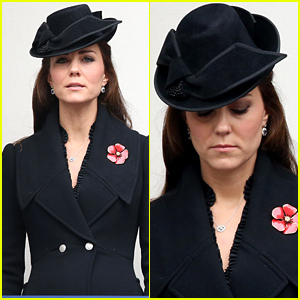 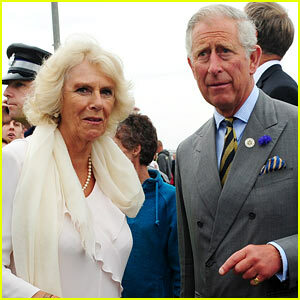 Kate Middleton & Prince William: Queen's Coronation Anniversary!